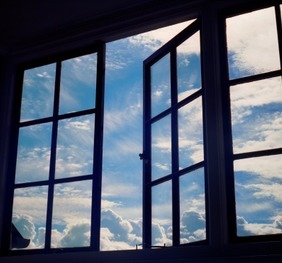 The poorer the indoor air quality, the more tired you become. The more tired your guests are, the less they stay in a casino. Keep your patrons playing longer by keeping them alert, comfortable and happy. If smokers need to go outside to smoke, statistics show they leave the gambling area and can take away non smokers to keep them company. The poorer the indoor air quality, the more tired you become. The more tired your guests are, the less they stay in a casino. Guests who need to go out to smoke sometimes get side tracked and venture on to another location, taking others along with them. The commonality of elderly people fainting and needing medical assistance at casinos, due to overheating and exhaustion; a direct result of bad indoor air quality. Studies show guests who go out to smoke spend less at the bar. 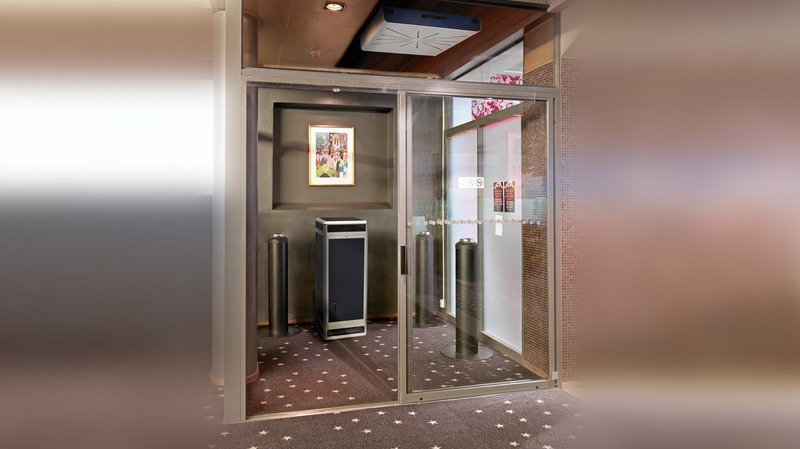 Our air filtration systems are what casinos and cruise ships look for when wanting to clean their indoor air from particles and contaminants, while maintaining a smart airflow to avoid “still air” that is a common problem at indoor establishments. 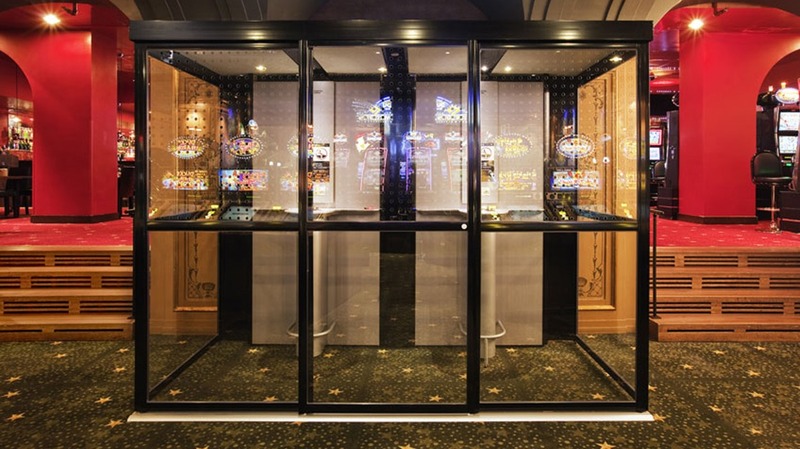 Smoking patrons also have the luxury to stay close by and in the gambling area or bar, with our cabin solutions. The NY Times did a story called, "Gamblers' doctor makes casino calls", on how common elderly people faint and need medical assistance at casinos, due to overheating and exhaustion. These symptoms are a direct result of bad indoor air quality. 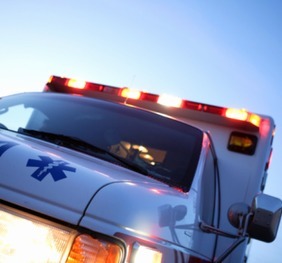 Let’s face it, people leaving an establishment in an ambulance is not good for business. 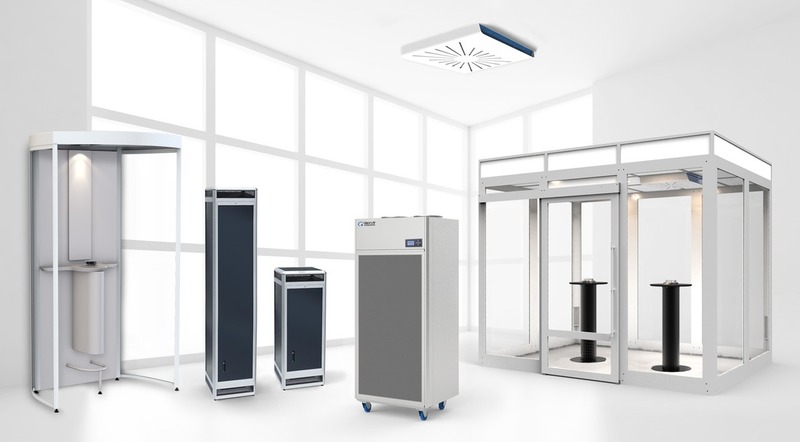 The great news is more and more businesses like yours are acquiring safer and more efficient air cleaning solutions, to not only keep their current clientele, but grow them too! With our cabin solutions, Your smoking patrons will have the option to stay close by. If smokers need to go outside to smoke, statistics show they do a few things; they leave the gambling area, they take away non smokers to keep them company, and they sometimes get side tracked and venture on to another location. 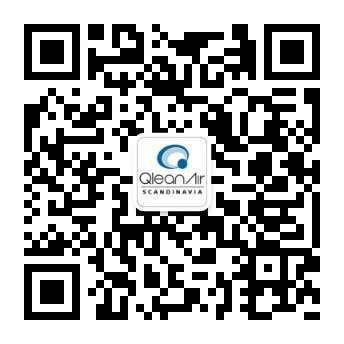 With our QleanAir smoke cabin solutions, all your guests and patrons are kept close to where the action and entertainment are; the place you want them to be. 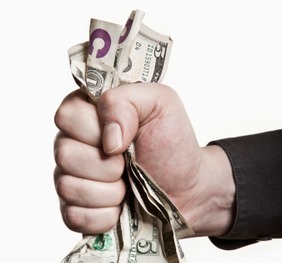 Casinos who offer these types of solutions bring in more visitors, which means, more business. Patrons and employees feel more energized: Fresh, clean air in our bodies keep us alert. 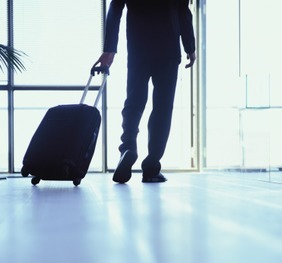 More energised guests stay gambling longer; plus the chance of guests fainting from overheating is dramatically reduced. Smokers don't have to freeze, or get rained on by having to smoke outside in bad weather. Smokers and non smokers can stay in or near the gambling area if they need to take a smoke break. Non smokers can join them in a safe, clean environment.